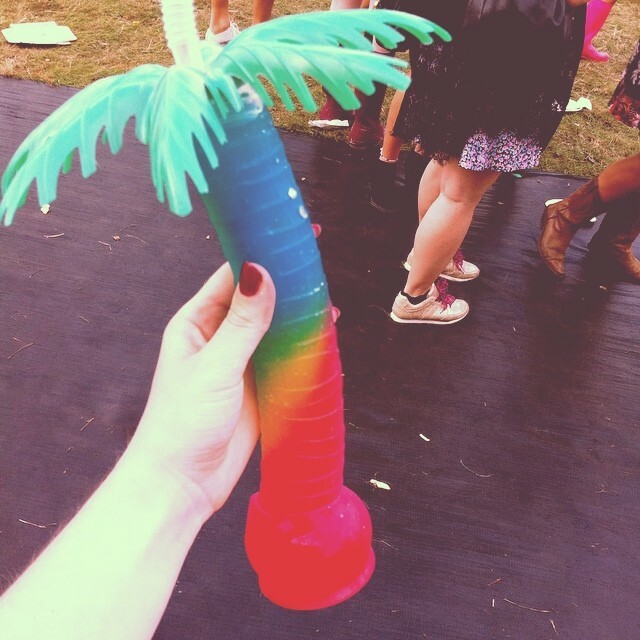 So I thought I’d write a little post about my time at this year’s V Festival! 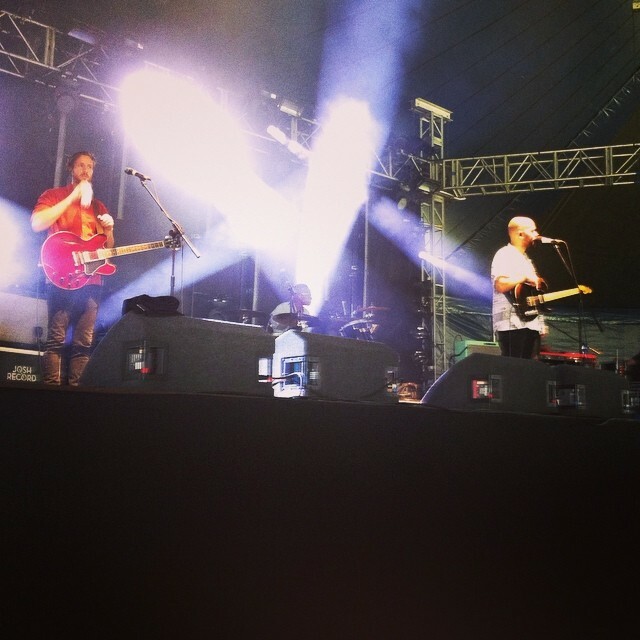 To be honest, I never thought I’d see myself go to V, as I’m into more rockier music & usually favour Reading & Leeds. However, when I heard Justin Timberlake was on the bill, I knew I just had to go! You see I’ve loved Justin forever and really wanted to see him sing some of his new material (epecially ‘Suit and Tie’). I know he did a tour recently, but the tickets were so expensive I couldn’t really justify it to myself. Anyway, we were a bit worried about the weather as it was a tiny bit overcast when we got to the Hylands Park site in Essex, however luckily it stayed nice all day & was only a bit chilly in the evening. We just bought a day ticket for the Saturday (Justin’s headliner spot), however looking at the line-up for the Sunday, I would have liked to have gone to both as there was people such as Paulo Nutini, Tinie Tempah, Lily Allen, Rita Ora & Rizzle Kicks who I missed out on, who always seem fun acts. We got to the festival a little later than the opening time so didn’t get to see everyone. However, we did see some great acts such as Bastille, Example, Birdy, Ed Sheeran, Josh Record (who we got a photo with) and Justin, of course. 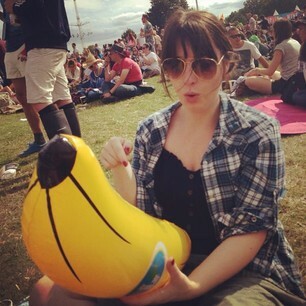 Also to brighten up our day we took an inflatable banana, which we named Barry, with us as a laugh. That made for some funny pictures and a great talking point as people called us the banana girls. 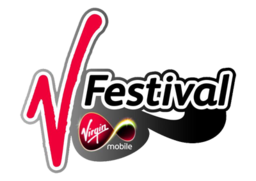 I would definitely say V Festival is great for younger people who like good pop music, or for first-time festival-goers as it’s not too big or scary. I can’t really say I found any great new bands at the event, however I definitely had fun. Left: Fooling around with Barry the Banana. 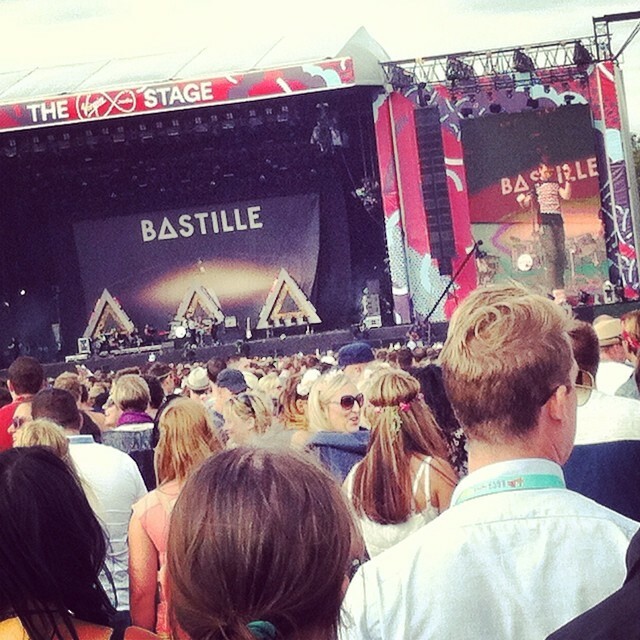 Right: Bastille perform! 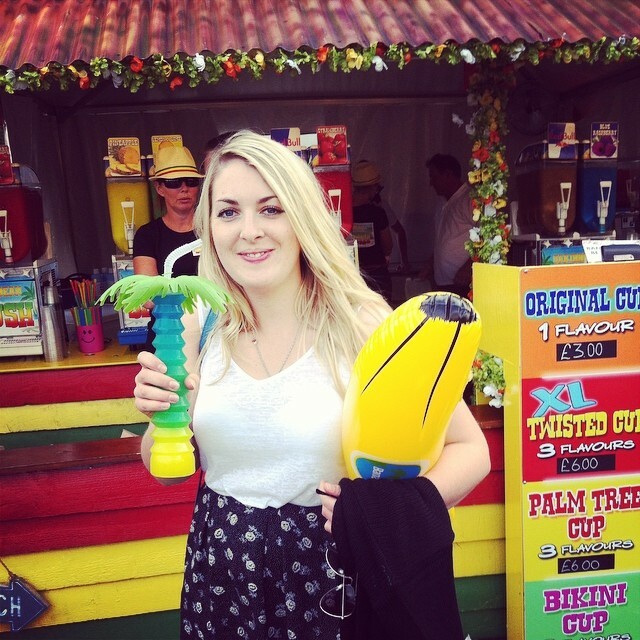 My sister Kerri with our yummy (but expensive) fruity drinks. 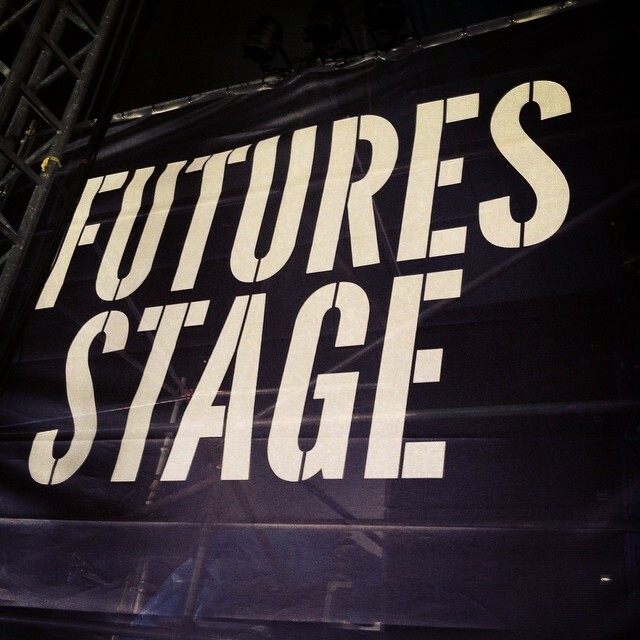 Watching Josh Record on the Futures Stage was one of the highlights of the day!